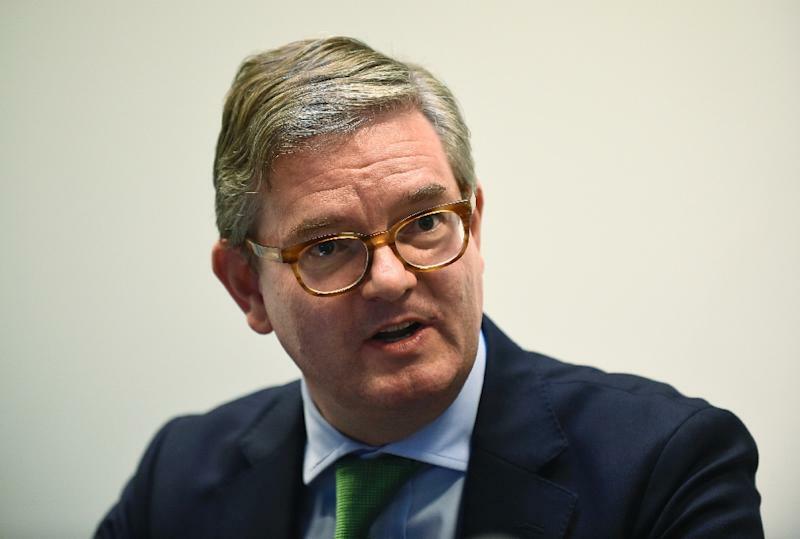 Mechelen (Belgium) (AFP) - EU security commissioner Julian King on Friday hailed the Belgian city of Mechelen as a model for tackling radicalisation as he backed similar "grass-roots" activities elsewhere in the EU. 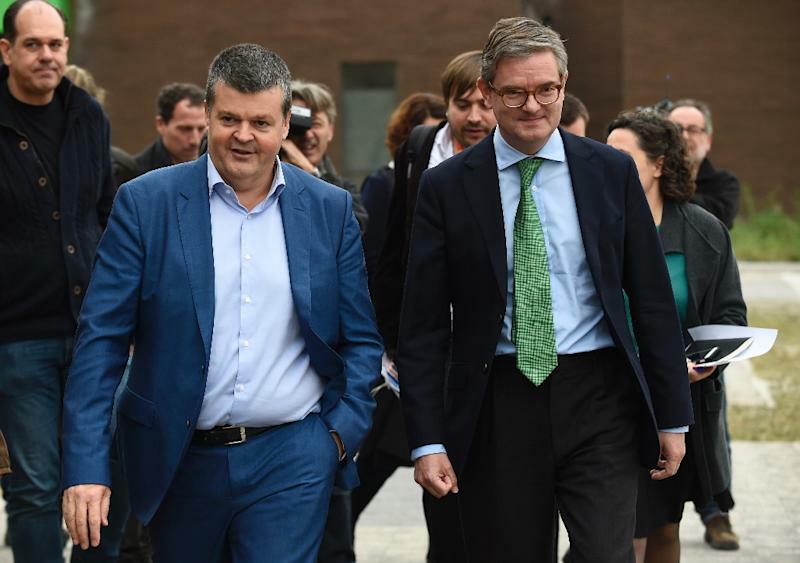 During a tour of the Flemish city north of Brussels, King heard Mayor Bart Somers explain how much progress it had made by combining a tough law-and-order approach with social programmes to include Muslims in the community at large. "You have to be modest and cautious about this. What works in one set of circumstances won't necessarily work in another set of circumstances," King told a joint news conference with Somers. "That said, I think there are some really good grass-roots activities here in Mechelen and in other cities across this part of Europe, which we should be ready to learn from," he added. The issue is far from academic: European governments, including Belgium in particular, are grappling with how to prevent young Muslims from becoming radicalised, following a series of attacks across the continent. The so-called Islamic State group has claimed responsibility for the deadly November 2015 attacks in Paris and the March bombings in Brussels. Both cases involved radicals from the Brussels neighbourhood of Molenbeek. European governments are on alert for more jihadist attacks that have also hit Germany recently. King said people who deal with potentially alienated young people at sports clubs and community centres should be encouraged to share their experiences more widely. "There is work we can do at an EU level on building resilience and on supporting the grass-roots level activities across Europe," he said. During his four-hour tour, King visited a kickboxing club that produced a European champion while also keeping other young people on the right track -- including preventing three of them from following through with plans to join so-called Islamic State in Syria. Although one fifth of this city of 80,000 people are Muslim, Somers prides himself on the fact that not one of his citizens has left for Syria, unlike the dozens or scores who have done so from Antwerp, Vilvoorde and Brussels. Overall, an estimated 500 Belgians have joined the Islamist cause in the Middle East, the highest per capita of any nation in the European Union. Though Somers said Mechelen is "not a paradise" devoid of radicals, it is a far cry from the crime-ridden city it was when he was first elected 15 years ago. He said that was because of two approaches he took. "One is being rather strict on the rule of law, being respectful for your fellow citizens, asking you to do your share. Sometimes they call it right-wing politics," the liberal mayor said. "But on the other side, we are very inclusive," he said. "We want to have everybody onboard and we are very open for diversity and very radical against racism and discrimination." He added: "It has created an atmosphere that has made it much more difficult for extremists to come in." King, a former British ambassador to France, was confirmed last month as the new EU security commissioner, tasked with improving information and intelligence sharing in the face of deadly terror attacks. He replaced Jonathan Hill, who stepped down from the important financial services post after Britain's shock June vote to quit the EU.